According to reports, we are only a little more than a month away from the release of Amazon’s first true smartphone, a device that should be quite impressive considering it would be the company’s first. Amazon has plenty of practice selling hardware with the Kindle line of tablets, having proven themselves worthy competitors in one of the toughest retail spaces. Before now, Amazon has been very good about keeping the look of its hardware secret, but thanks to BGR, we may finally have our first true look at what Amazon has in store. 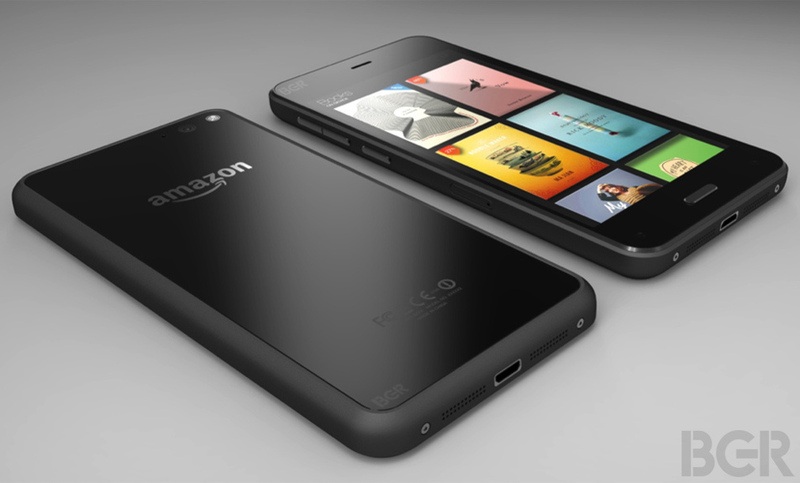 As you can see in the picture below, the device looks like the perfect combination of an iPhone and Nexus 4. It is reported by BGR that the device will come running a heavily-modified version of the Android OS (just like the Kindle line of tablets), and the specs should be on par with a mid to high-end device. Sources state the phone will feature a 4.7″ 720p display, quad-core Snapdragon processor from Qualcomm, 2GB of RAM, 6 (yes, six) camera modules, and the ability to show off multiple 3D-like effects thanks to all of those cameras. To learn more about the special 3D tricks and tilt navigation that is reported to come with the device, read this article. 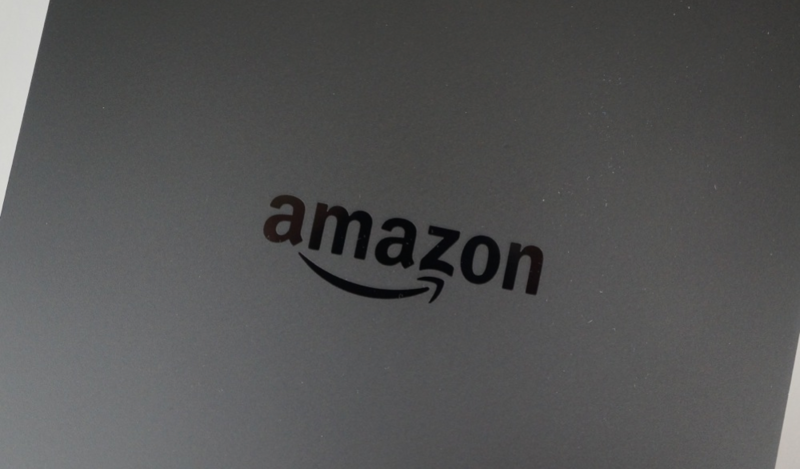 One major downside, at least for regular Android users, is that it is reported from sources that the only third-party apps available will be exclusively through the Amazon Appstore. While that isn’t the worst thing ever, it is no doubt that many developers put the Appstore on the back burner in terms of updating apps and release of new apps. If you are used to timely updates through Google Play, that might be a big turnoff. Let us know your thoughts on the hardware in the comments section. We say it’s a Nexus 4 and iPhone hybrid. What do you think? Newest Moto X $299 Sale is Live!